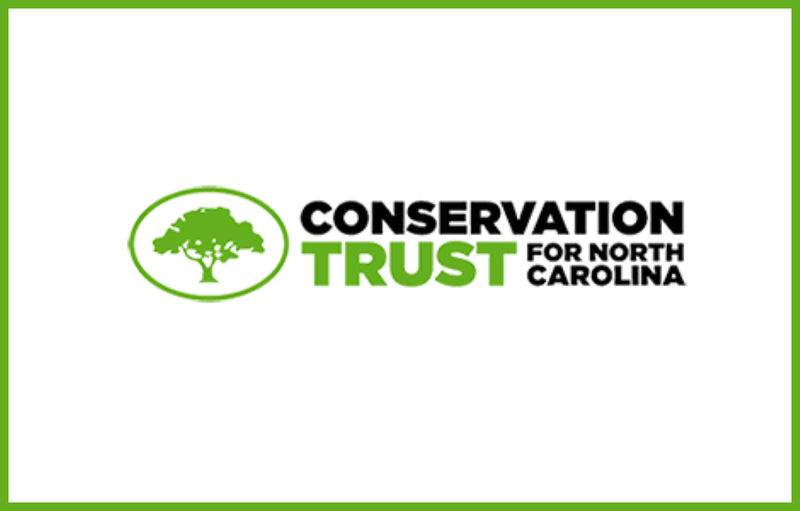 On January 1, 2016, Ray Owens began a two-year term as President of the Board of Directors of Conservation Trust for North Carolina, having served as a member of the Board since 2011. CTNC works with local land trusts, property owners and communities to protect streams, forests, farms, scenic vistas, wildlife habitats and other natural treasures. CTNC leads and coordinates the preservation of the Blue Ridge Parkway, and works with 23 local land trusts across the state, which together have conserved over 400,400 acres in almost 2,500 locations.